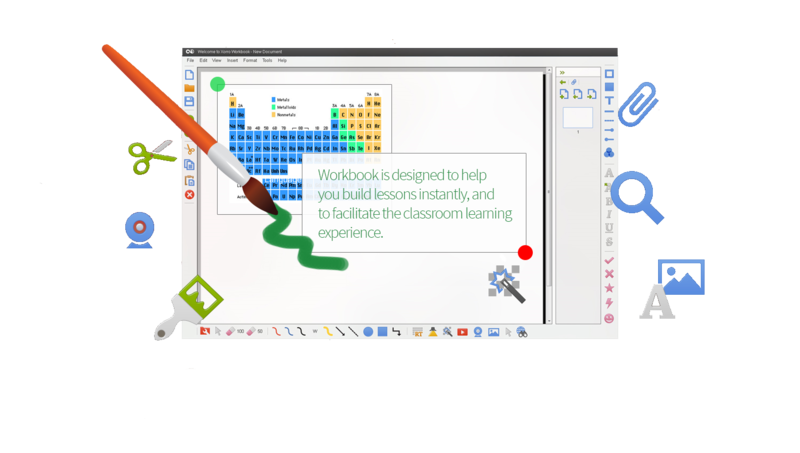 Whiteboarding is the spontaneous act of expressing a group’s output visually on a shared surface (eg interactive whiteboard/IWB or LED display). 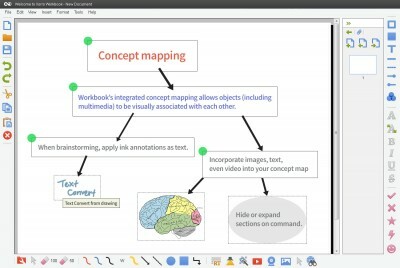 Workbook provides a rich and intuitive multi-page whiteboard on which you will visually organise and link concepts. 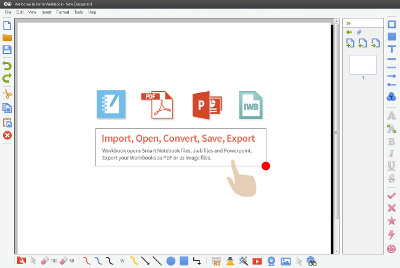 Bring together images, text, ink annotations, videos, live feeds and web pages. 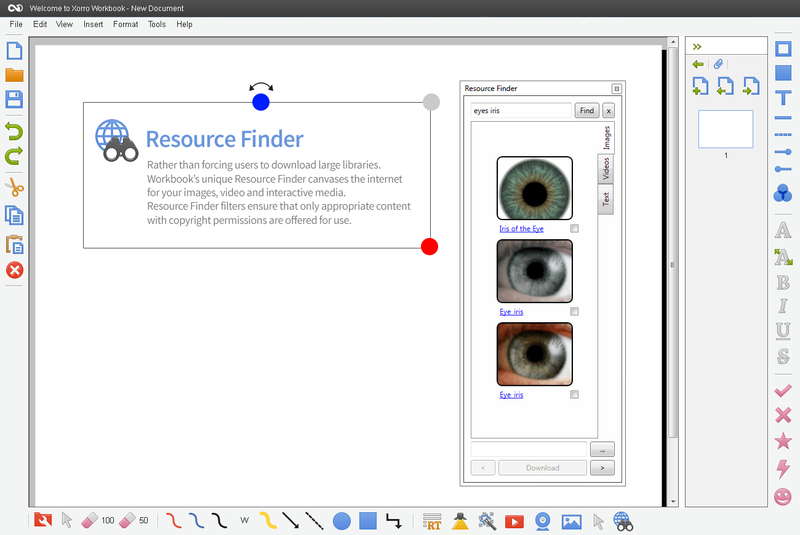 Tools easily at hand help engage, focus and involve the group. Involve and include any audience instantly in your lectures, lessons and training activities. Automatically capture participation & assessment data. Perfect for brainstorming, audience polling, surveys, competitions and assessments. 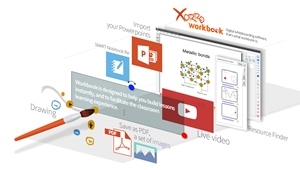 Supports Team Based learning and practice based learning (“Xorro Rehearse”). 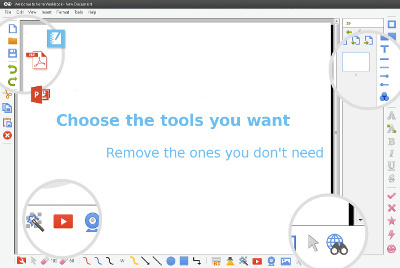 Completely browser based: no plug-ins or downloads needed. 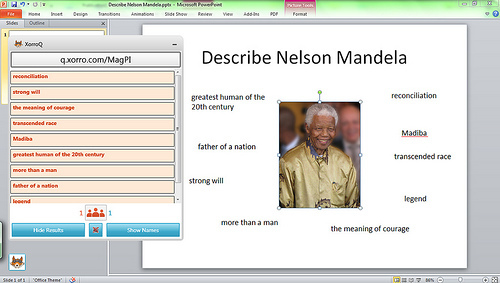 Instant formative assessment made easy! 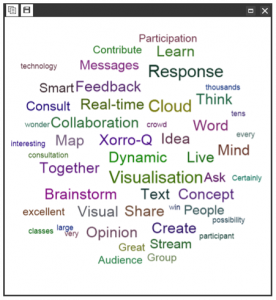 "The Xorro solution is highly innovative as an audience participation platform.... It allows for proactive engagement with student participation, way before their final grades tell the story. "